The artist duo Bureau d’études has been mapping networks and systems of power for years. Their graphic analyses are part of a larger body of research they undertake on the representation of capitalism. To develop their artistic research, life in the city did not seem to provide the right conditions. 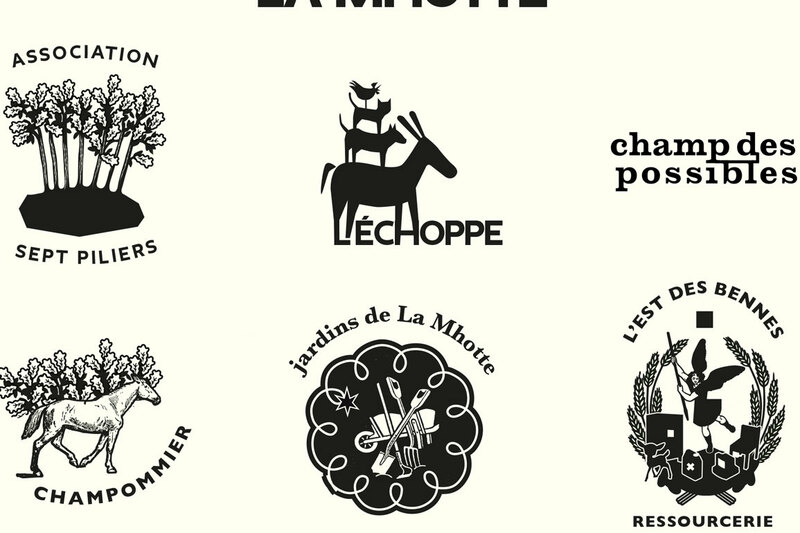 In 2006, they decided to move to La Mhotte, a farm in Allier, Auvergne, France, where they combine lifestyle and professional activities at the intersection of social, cultural, agricultural, and pedagogical fields. Here, they work with a group of inhabitants and workers to build a space for social and cultural experimentation. This interview associates the verb “leave” with the verb “exit” and the noun “exile” with the noun “outcome.” Is it necessary to leave the city and go to the countryside to avoid the authority of mass media, industrial universalism, and individual property ? In July 2013, speaking in the shade of a large oak tree at the farm of La Mhotte, Bureau d’études is very clear about the fact that “urban exodus” is necessary for a strategic repositioning of artistic practice.